Right now, high school students around the world are preparing for their final tests and exams, and that pressure is weighing heavily on many young minds. Last week, I visited my old school to share success strategies with students. Afterward, I had a conversation with a student called Charlotte (not her real name!). In just about every way, Charlotte is a good student: she has good attendance, takes good notes in class, asks lots of questions, studies hard, and has positive relationships with her teachers. Even so, Charlotte is incredibly nervous about the tests and exams she’s about to complete. She’s anxious and worries about what will happen if she doesn’t get the results she wants. 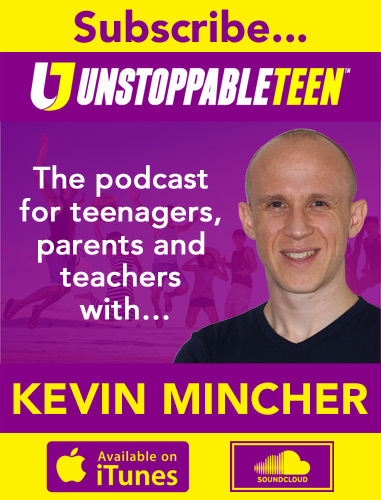 I gave her various tips and ideas on how to perform at her best under pressure, but since other young people across the country (and world) are facing the same challenges, I’ve decided to share some of these ideas with you in this episode of The Unstoppable Teen Podcast. Download your FREE study guide today! Click on the image below to download the FREE guide that Kevin talked about in this episode. 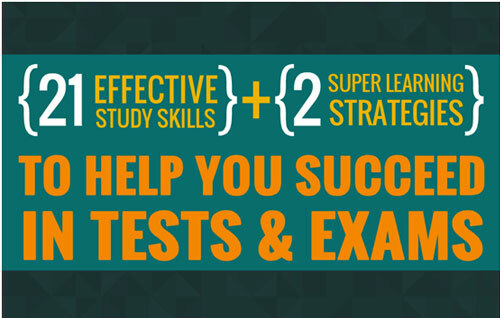 It’s packed with effective study skills you can use to get better grades, so grab it now while you can!